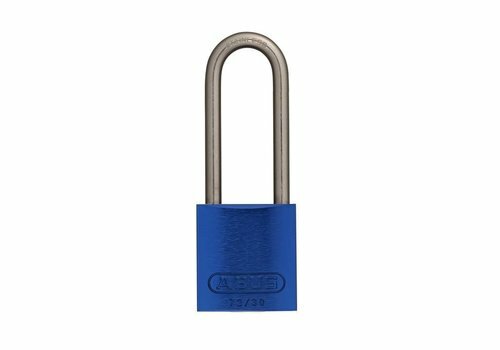 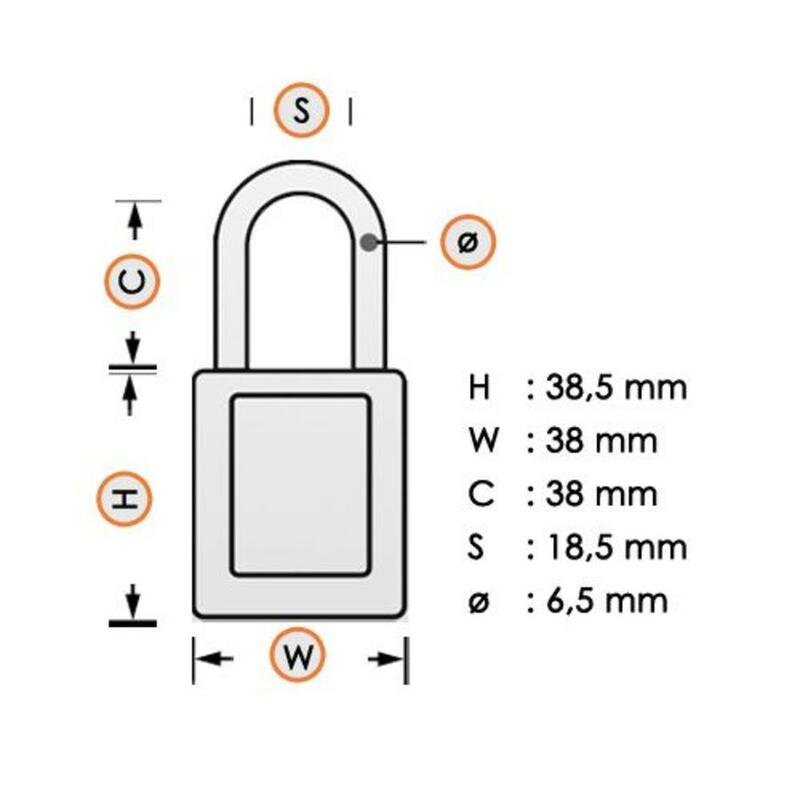 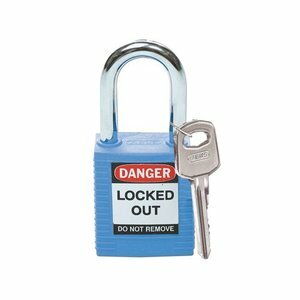 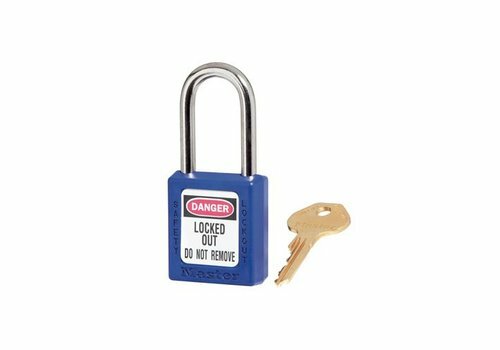 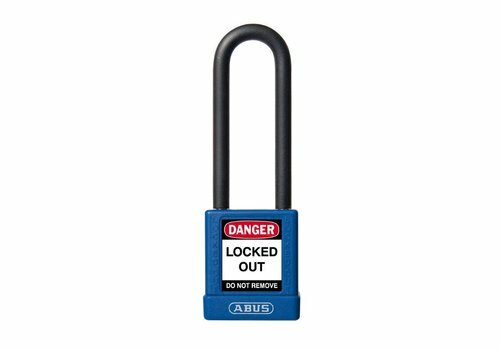 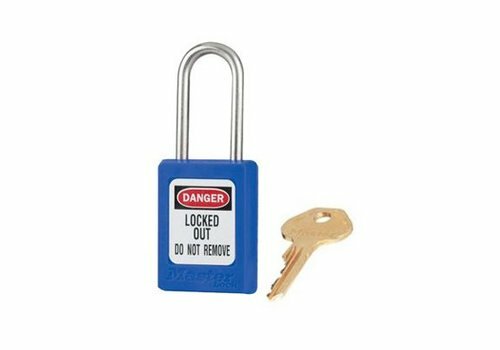 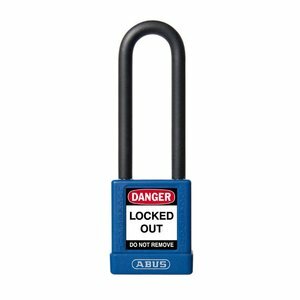 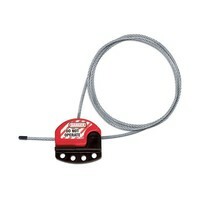 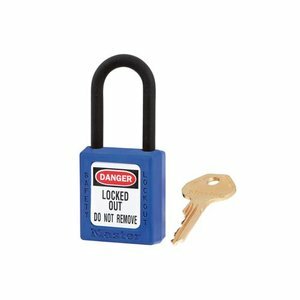 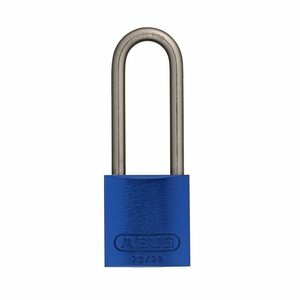 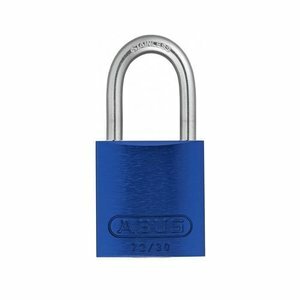 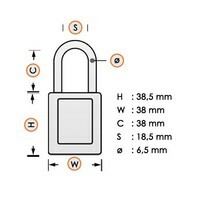 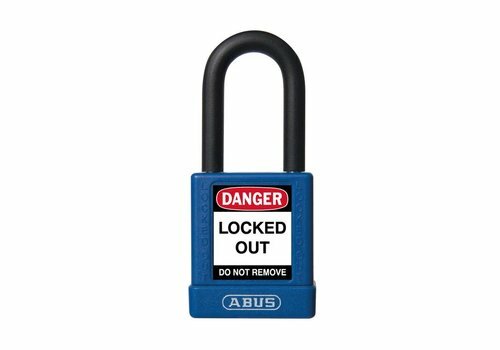 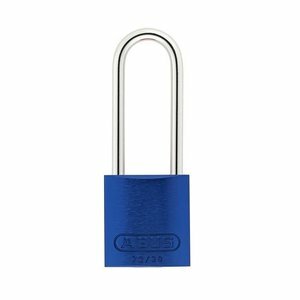 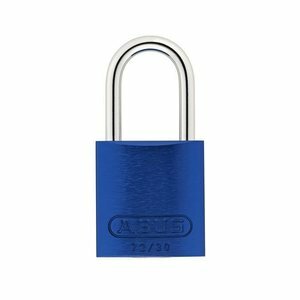 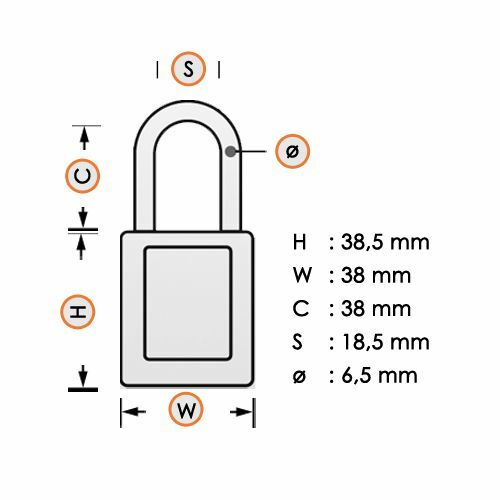 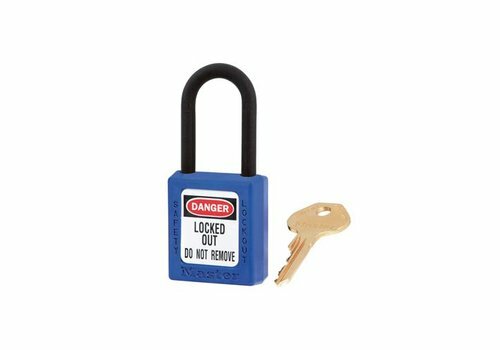 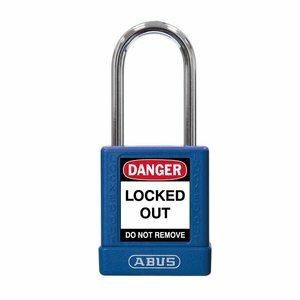 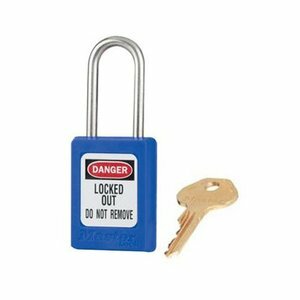 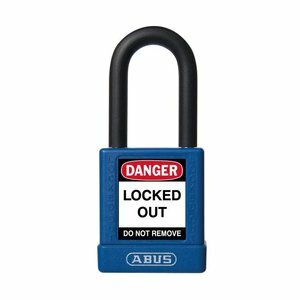 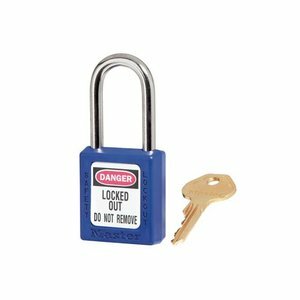 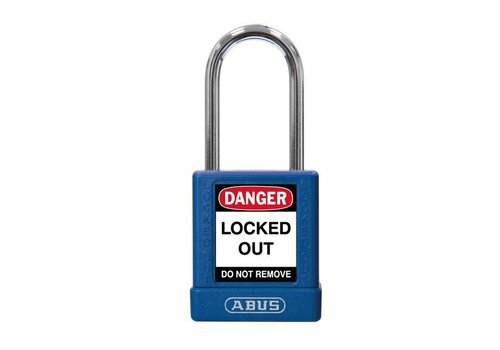 Nylon safety padlock blue with a (6.50mm) hardened steel shackle. Compact anodized aluminium padlock blue with a (4.70mm) stainless steel shackle. 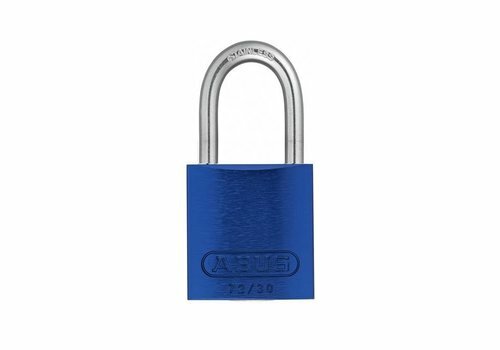 Compact anodized aluminium padlock blue with a (4.70mm) NANO Protect steel shackle. 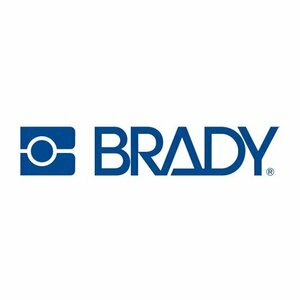 Zenex composite safety padlock blue with a (4.76mm) stainless steel shackle and key retaining function.